A place for better business. The Northern Virginia Black Chamber of Commerce (NVBCC) is committed to providing dynamic leadership and advocacy to strengthen and promote prosperity within the African American Community. Through the identification of resources, creating initiatives, and establishing educational opportunities we are committed to providing opportunities for Black enterprise to flourish in Northern Virginia and surrounding areas. Every business works together to achieve relationships that will promote empowerment to help thrive in today's business marketplace. The three pillars of the Northern Virginia Black Chamber of Commerce represent the foundation of our organization. Through knowledge about advocacy and education, our members can move Black enterprise in Northern Virginia and surrounding areas, forward. 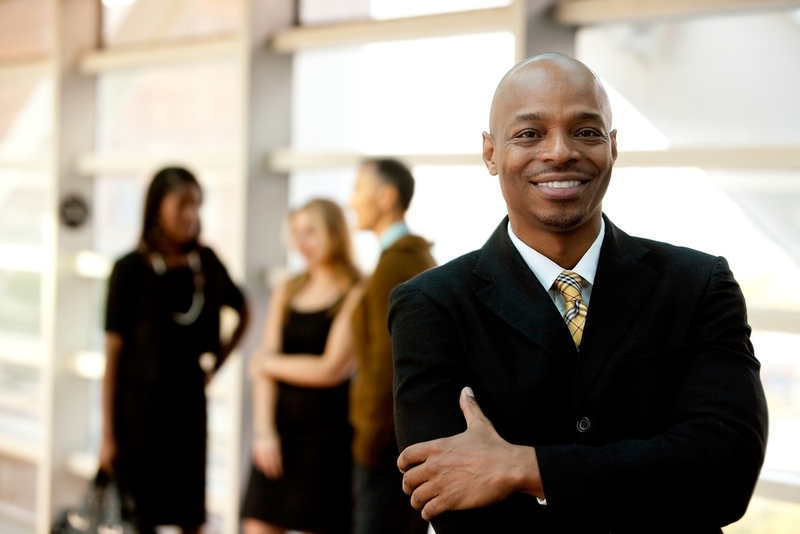 The NVBCC is committed to helping Black business leaders achieve stellar performance and growth through entrepreneur and business management training. Hence, we deliver quality educational opportunities and professional development resources that help our members manage and grow successful businesses. Through consistent communication with members and followers of our organization, we aim to educate all on the accomplishments and pursuits of black owned businesses. We seek to advertise our businesses at every opportunity to educate all on the benefits of supporting black businesses. The NVBCC also delivers and refers members to educational training resources to improve knowledge of capital financing, human resources, operations, and all other aspects necessary to increase business prosperity. The NVBCC advocates legislation promoting small business growth, particularly policies that address the challenges of Black business owners. We understand the importance of maintaining a bipartisan approach to advocacy, and hence, collaborate with policymakers from all political affiliations to advocate for policies that best serve the interest of the Black community.